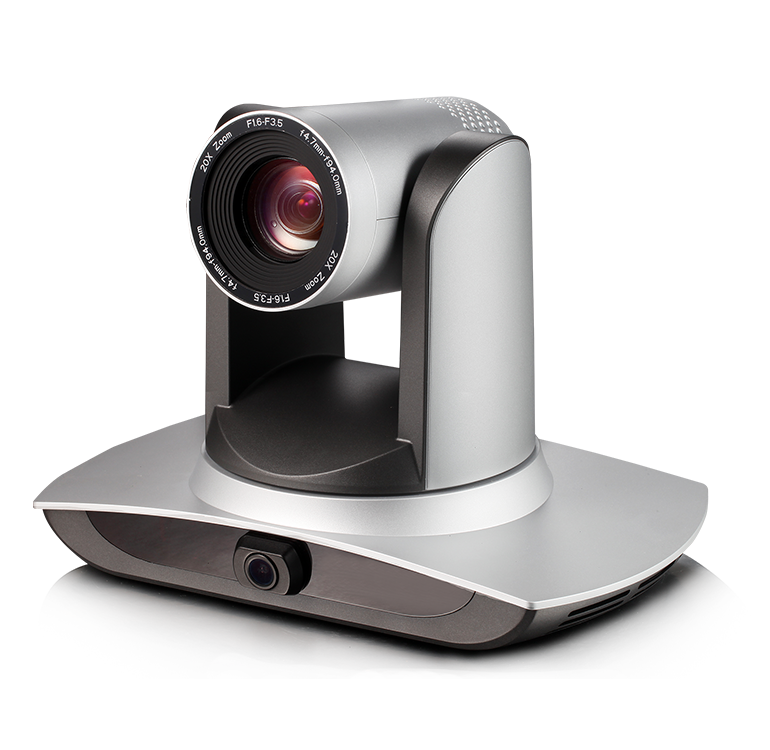 To place an order if you are an educational organisation please email your official purchase order to sales@planetestream.co.uk, alternatively, if you are a commercial or other type of organisation, please call 01274 713400. 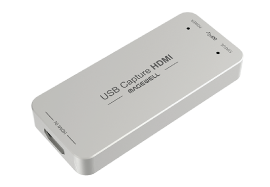 Plug and play capture devices - ideal for connecting live video sources, such as cameras, to the Planet eStream Live Encoder or Web Recorder. 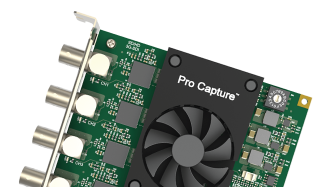 A number of internal PCIe cards - perfect for connecting live video sources, such as cameras, to the Planet eStream Live Encoder or Web Recorder. 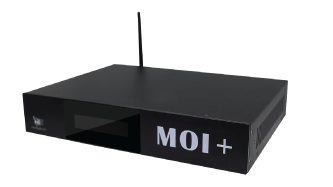 A range of pre-configured digital signage players for use with the Planet eStream Digital Signage module. 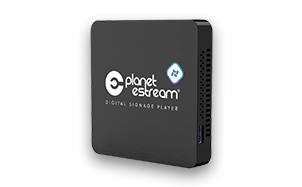 A series of bundles that contain everything you need to get up and running with your Planet eStream Digital Signage module. 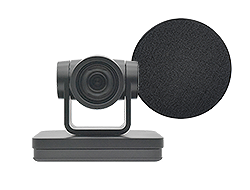 The Planet eCam series of cameras are ideal for lesson observation and lecture capture applications. 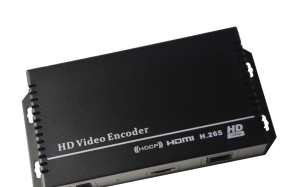 Convert your live video source into an IP video signal so that you can capture from any location using the Planet eStream Live Encoder. 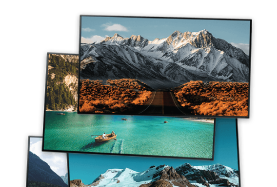 Stream live TV from terrestrial Freeview over your network, perfect for Planet eStream customers looking to show live TV both within their Planet eStream site and on their digital signage.